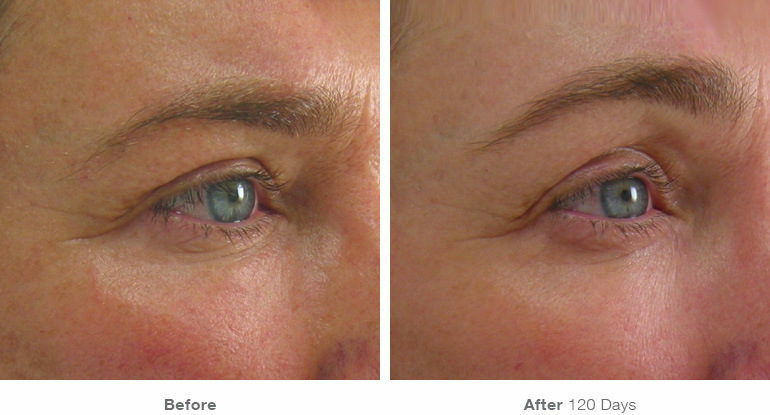 How would you like to have a tighter and younger skin that last for 2 years after only one treatment? 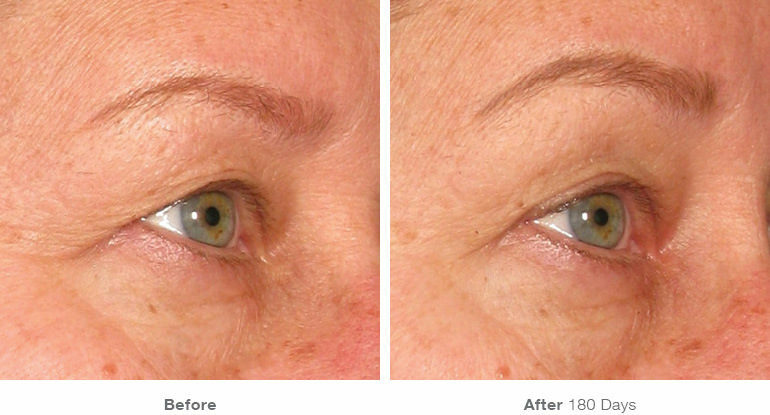 What if we tell you that there is no downtime and no scars and it takes about 1 hour to perform and is totally safe? This is possible and the results speak for themselves. 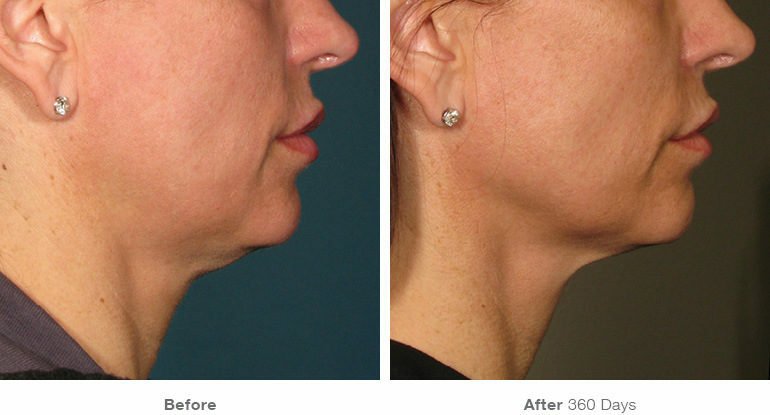 Ultherapy® is the only FDAcleared device for non invasive skin tightening and collagen stimulation with clinically proven results and studies since 2009 and growing. It is a non invasive ultrasound based device that delivers precise heat energy to deeper layers of the skin where new collagen is formed. 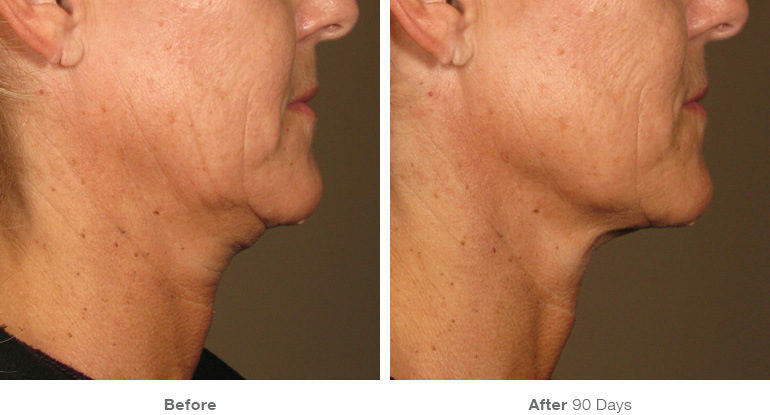 How does Ultherapy® work ? It precisely and consistently heats deep tissues to 60-70°C, the optimal temperatures for collagen contraction and denaturation. The body recognizes the heat as an “injury” and initiates the wound healing and tissue repair by making new collagen, which will later transform and become firmer and stronger. 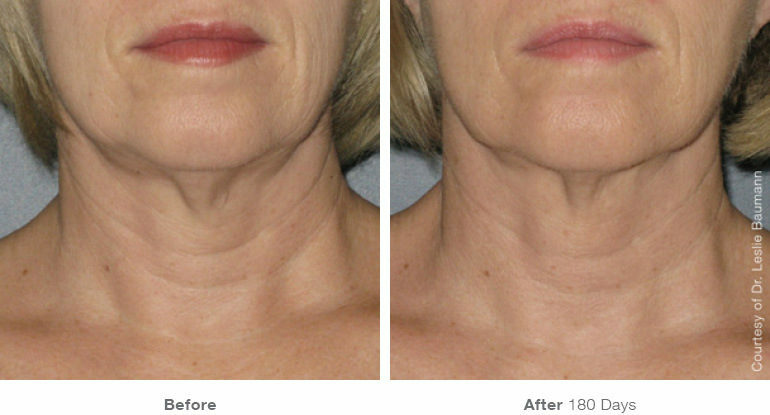 This change of collagen over time leads to tissue lifting and tightening. 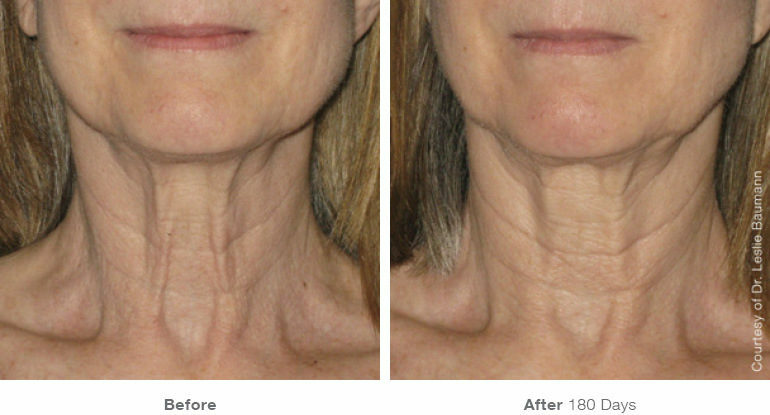 How does collagen change after Ultherapy® ? This process happens over three overlapping stages: Inflammation due to the heat, new collagen production, following collagen maturation, strengthening and lifting. Duration of treatment depends on the area to be treated. It can range from 15 minutes up to 2 hours. 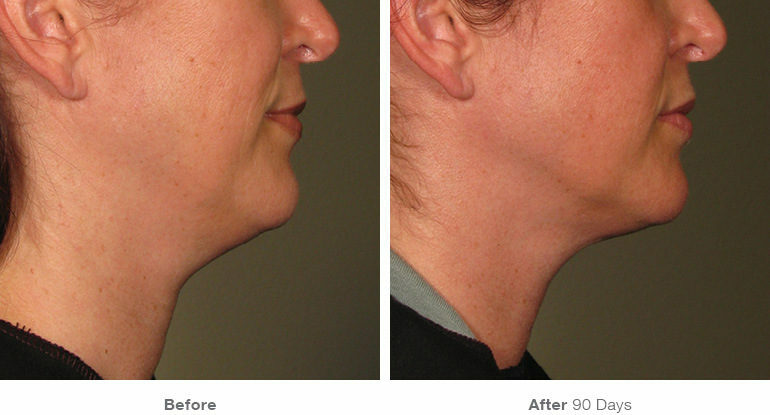 It is a very safe and generally painless procedure. The heating of the tissue may give a very slight discomfort to some people, therefore Dr. Avaliani usually accessed the pain and anxiety before the start of procedure to maximize each clients comfort level. Is there any down time after Ultherapy® ? There is absolutely no down time after your treatment. There might be mild redness, but patientd resume their regular activities immediately after. Will one see immediate results or its more gradual? 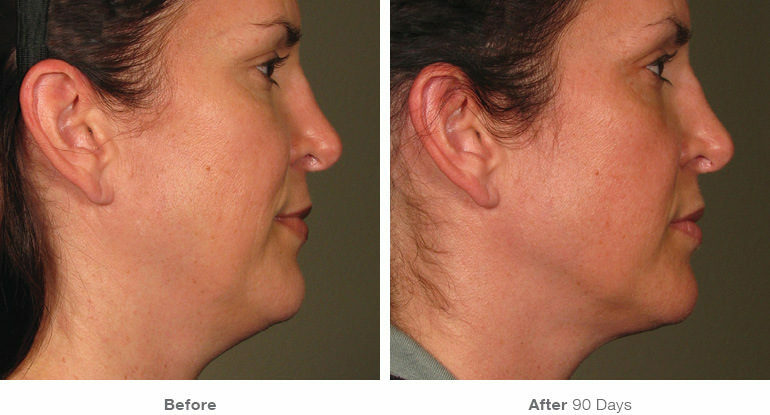 One might feel tightening sensation immediately after the procedure, but results are very gradual and develop over time, therefore this is something that is very effectively communicated during consultation with Dr. Avaliani. 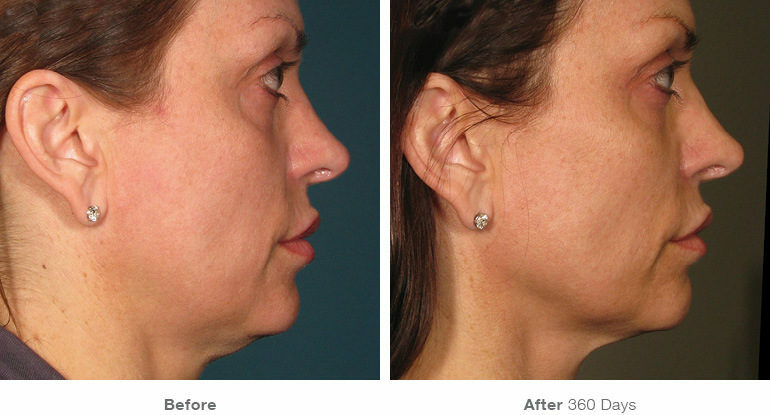 One might expect to notice results one months after the procedure and the full effect is not evident until about 3-6 months after. 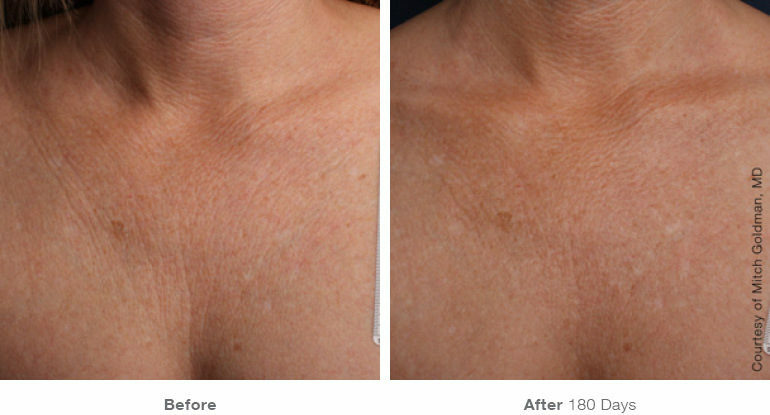 How long do results last after Ultherapy® ? 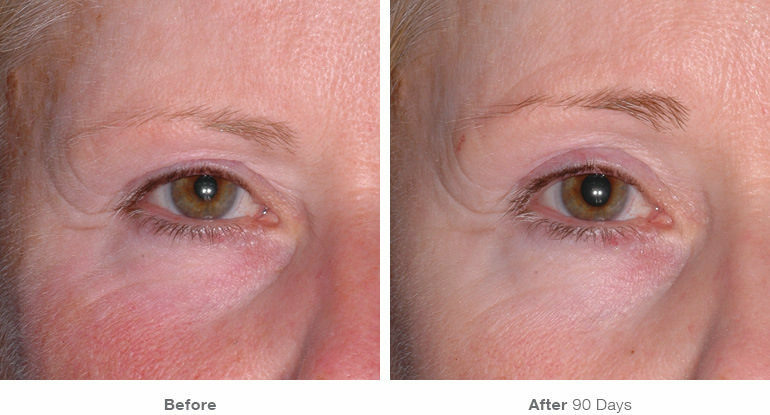 Can I have Ultherapy® after Botox? 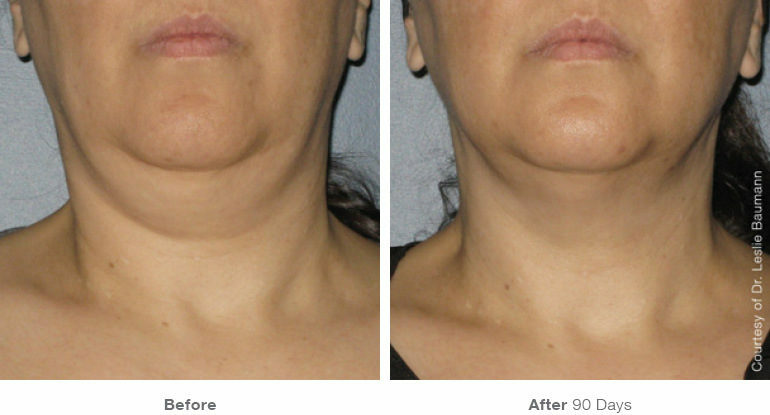 Can I get Ultherapy® after I had filler injections? 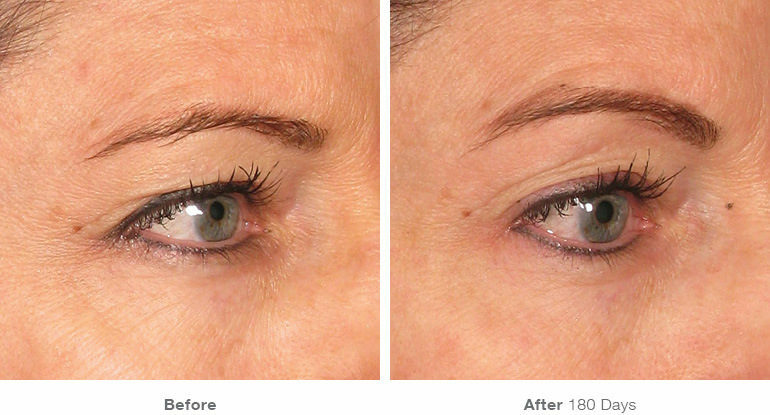 It is usually ideal to have Ultherapy® treatment first before you consider using dermal filler injections. 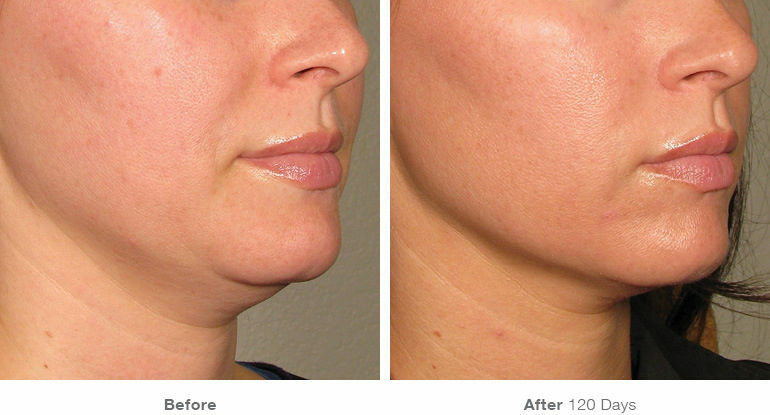 If you had fillers and now considering Ultherapy, it is advised to wait about 4 weeks before your session, if you are going to treat cheek and lower face area, as these are the most popular areas of treatment, please kindly inform Dr. Avaliani if you had any filler injections done to the area. 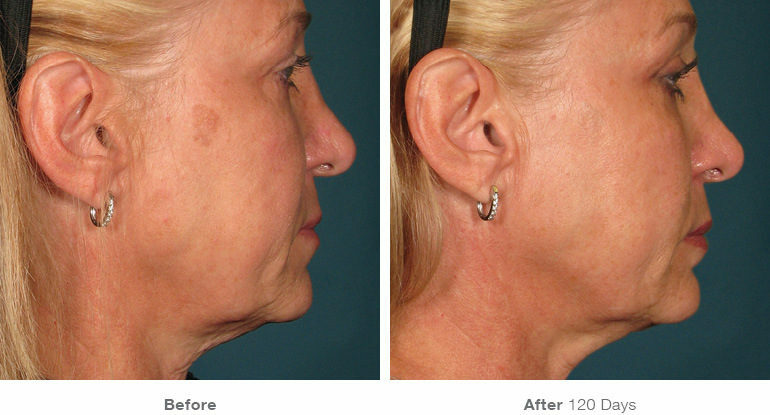 What are the most common side effects after Ultherapy® treatment? 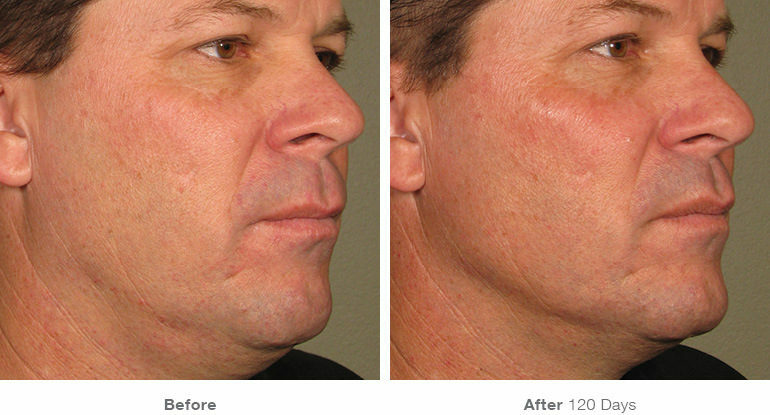 Post treatment redness, soreness and slight tingling are the most common side effects and are very transient. How do I know if Ultherapy® is right for me? 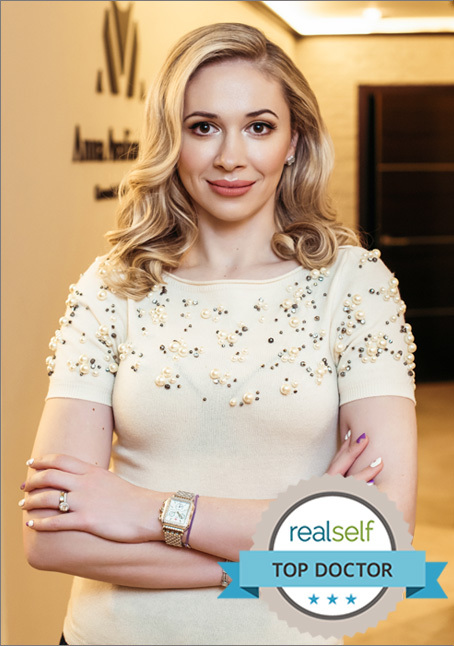 Dr. Avaliani will gladly address any and all of your concerns at the time of your consultation and provide her expert opinion if Ultherapy® is right for you.